Although these paintings are now kept safe in Cape Town, some paintings can still be seen at the caves. 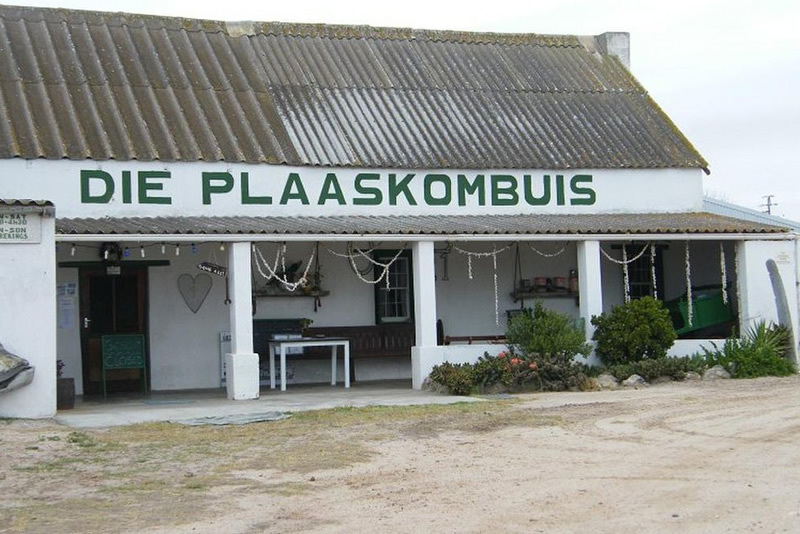 Enjoy freshly baked scones and “moer koffie” or tea with tannie Kitta Burger, owner of Steenbokfontein, and listen to the love story of Martjie and the ghost stories of the sandstone quarry. This is also where the Royal Navy ship, the HMS Sybille ran aground on the rocks during the Anglo Boer War in 1901. 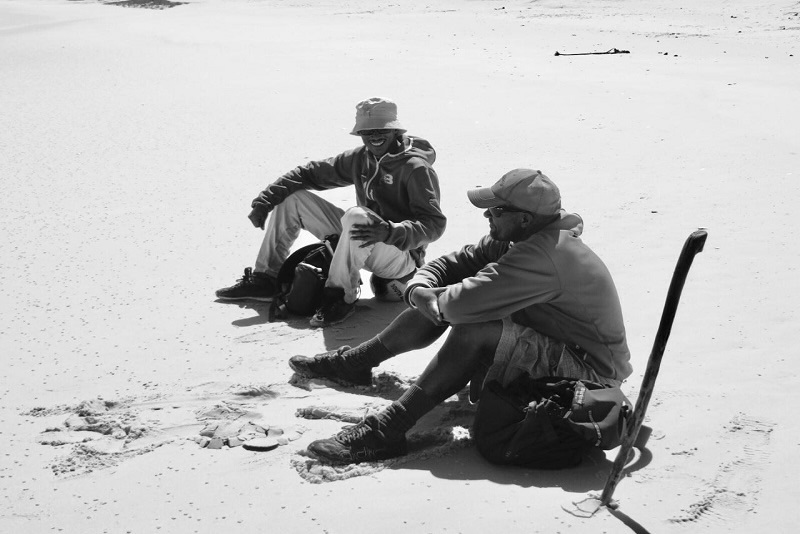 Discover "The Diamond of the West Coast" with a walk through history of Lambert’s Bay. The beautiful gardens of the Dutch Reformed Church with its pulpit shaped like a fisher's boat. 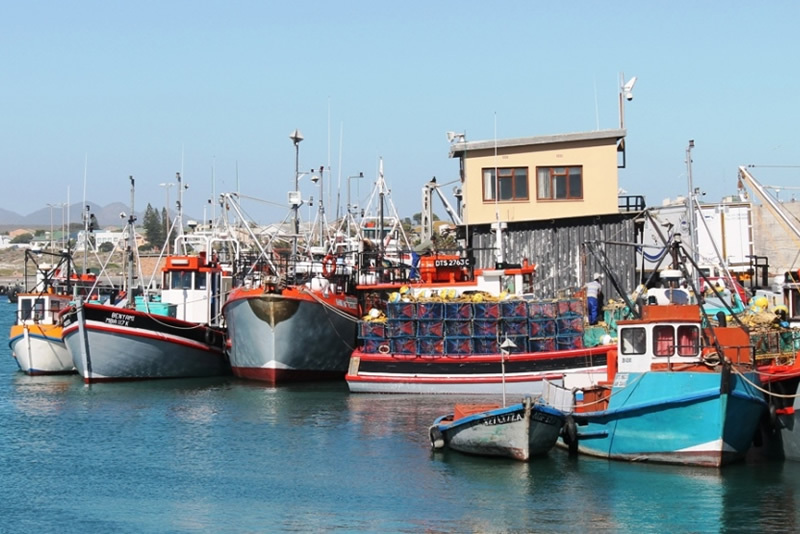 The harbour with folk tales of fishing, counting of snoek and the building of the harbour and breakwater walls. Take a trip down memory lane in the Sandveld Museum and a look at the oldest buildings in town. The Cape Gannet Island is our last stop which is the only Gannet breeding island out of 6 in the world accessible to bird lovers. Enjoy some drinks while being entertained by the blue eye birds. Join us for a fun day of exploring the Namaqua Wine Route. 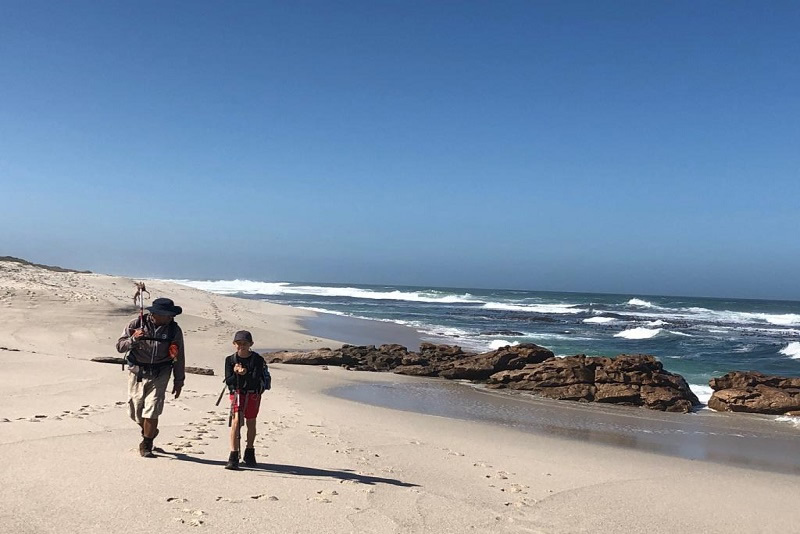 Our day starts very early when we leave Lambert's Bay and journey through the rural towns of Graafwater, Klawer, Spruitdrift, Vredendal, Lutzville, Strandfontein and Doornbay. 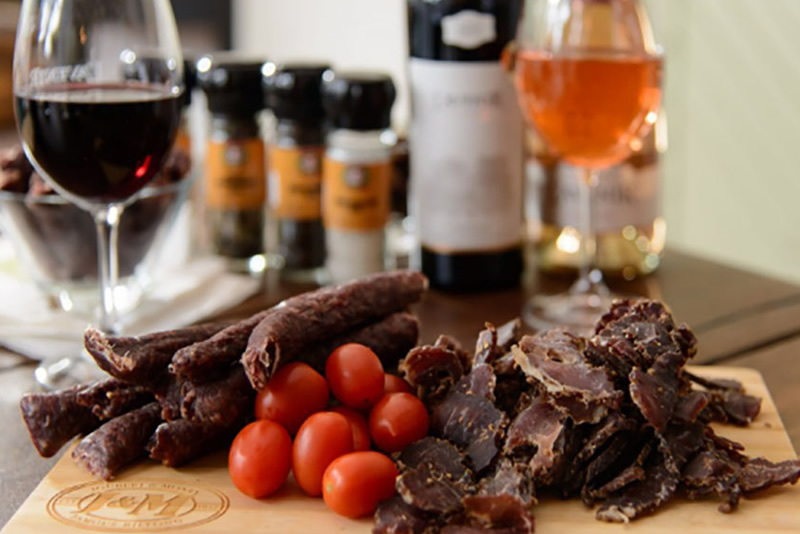 We'll meander alongside the Olifants Rive through vineyard farms and pair the local wines with, chocolate, biltong and may discover a west coast diamond or two in a bottle of wine. Fresh seafood on the jetty with cool climate Sauvignon Blanc is our treat for lunch. Our last stop is at one of the local craft beer breweries for a beer and cider tasting with snacks. 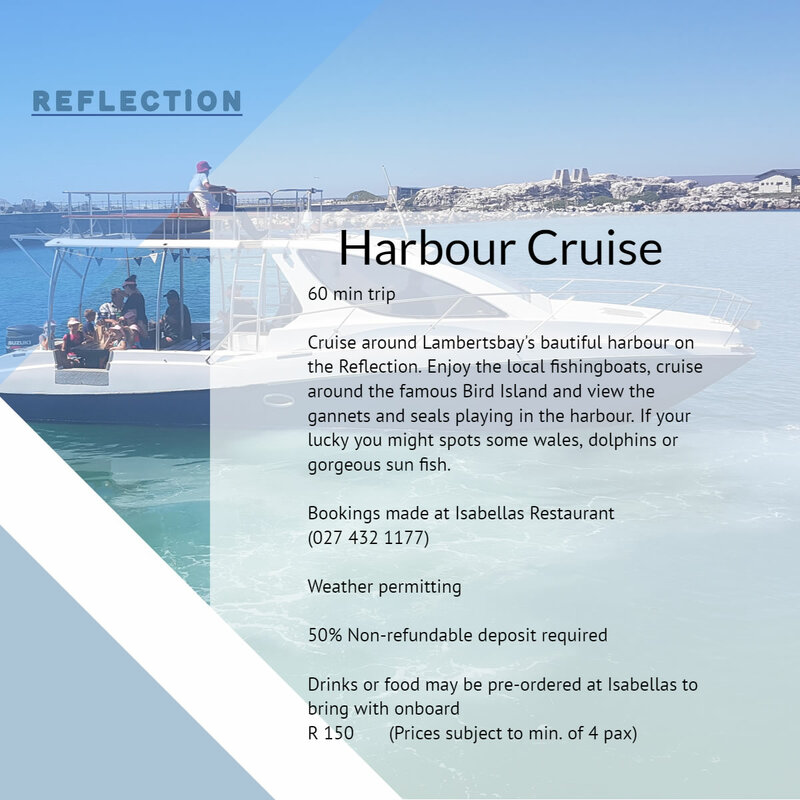 Cruise around Lamberts Bay's beautiful harbour on the Reflection. Enjoy the local fishing boats, cruise around the famous Bird Island and view the gannets and seals. If you're lucky you might spot some whales, dolphins or gorgeous Sun fish. Discover the smallest Wine Route in South Africa. 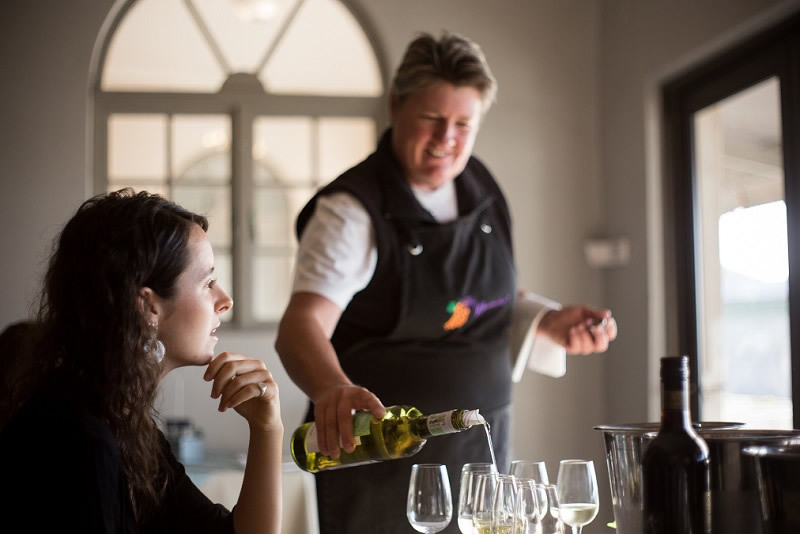 We start at Kookfontein Wines where we taste wine, chocolate & goats cheese then Teubes wines for something out of the ordinary. 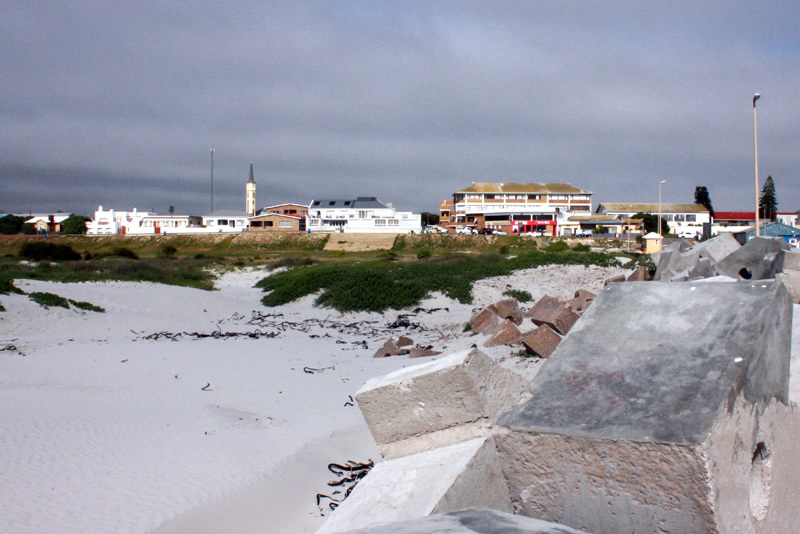 When available, a visit to the old town of Lambert's Bay, "Van Puttensvlei". Join us on a guided outing, and walk the streets of our local community. 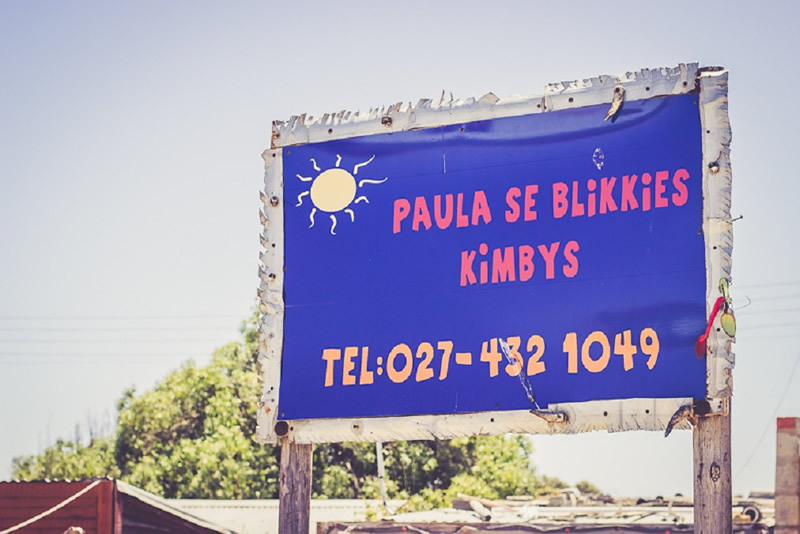 Meet interesting front runners & entrepreneurs, folk-story telling legends, and eat local cuisine at 'Die Blikkies Kimbys'. Come & enjoy a 2-3 hour beach walk accompanied with our registered tour-guide to the very popular Muisbosskerm Open-Air restaurant, along the 6km stretch of sandy white beach. Come & enjoy a 3 hour guided beach walk, with a registered Tour Guide to the Doorspring Private Nature Reserve. It’s a scenic but strenuous walk that requires a medium level of fitness.